The best way to truly get to know a city is to live like a local, not like a tourist. Ideally a local living in a gorgeous luxury house or apartment slap bang in the middle of the coolest part of town, where you can walk to all the best places or just hang out at ‘home’. 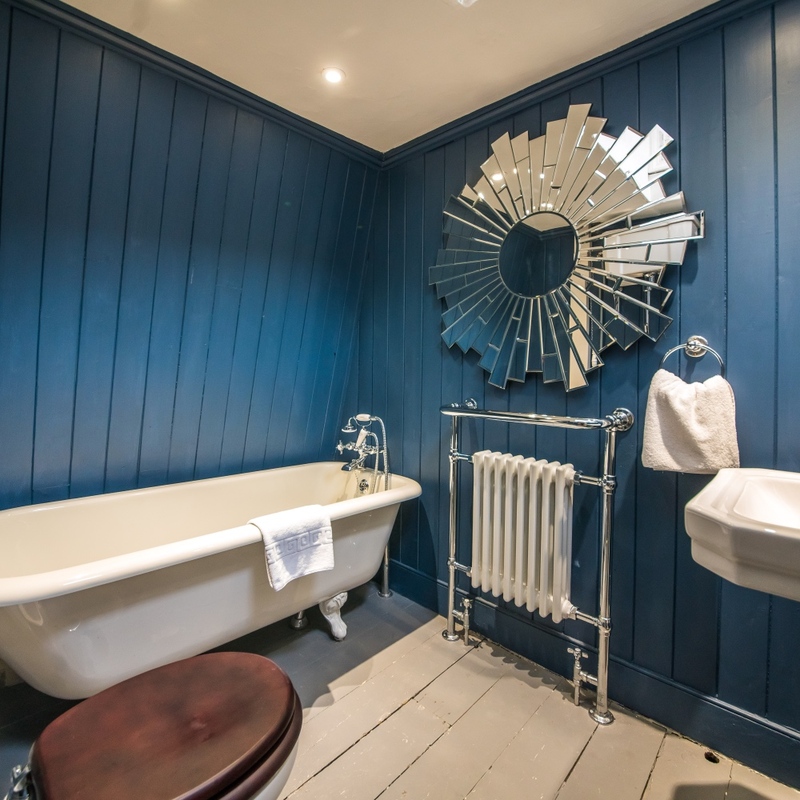 We’ve found just the place – or rather, five places – courtesy of Bath Boutique Stays. Each of their five luxury properties encapsulate the essence of the UNESCO World Heritage City of Bath. 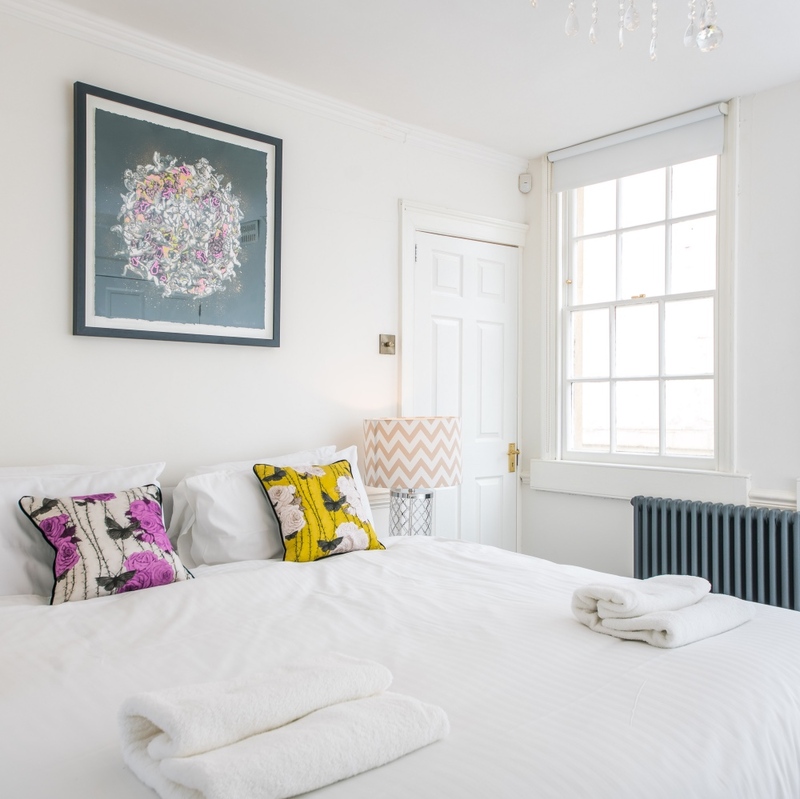 There are Georgian townhouses, each combining 19th century elegance with 21st century luxury and a funky style: the centrally located Mr Darcy’s Abode (7 beds; sleeps 2–16); Gravitas House (4 beds; sleeps 2–12) just 100m from the famous Royal Crescent; and 1 Hot Bath Street (4 beds; sleeps 2-11) literally a minute away from the Thermae Bath Spa. 1 Park View (4 beds; sleeps 2-10), is an architect-designed period townhouse, right opposite the Royal Victoria Park. Then there’s the Penthouse, in the iconic Georgian Circus, with 2 beds and spectacular views. 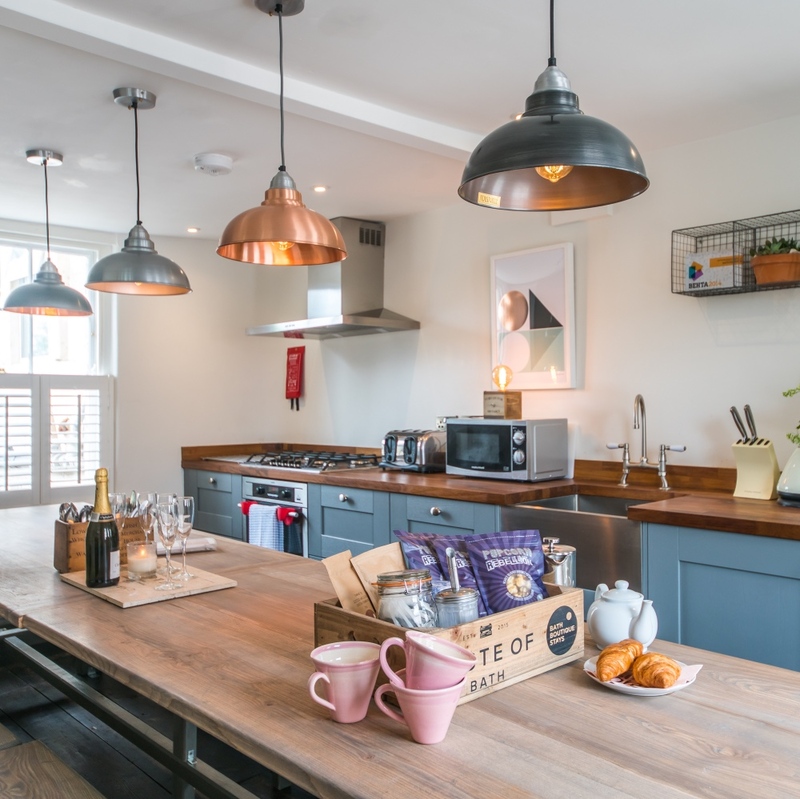 All come with super comfy beds, walk in showers or period baths, Cowshed toiletries, well-equipped kitchens, squashy sofas and the latest audio/visual equipment with Netflix and SD card inserts for media. They can scale up or down, according to your needs: so cosy for two or roomy for 10. Dogs are welcome too, in some of the properties. Great deals midweek for girly getaways, spa packages, hen parties, sophisticated stag dos and family breaks. It doesn’t get much better than this. Or rather, it does. 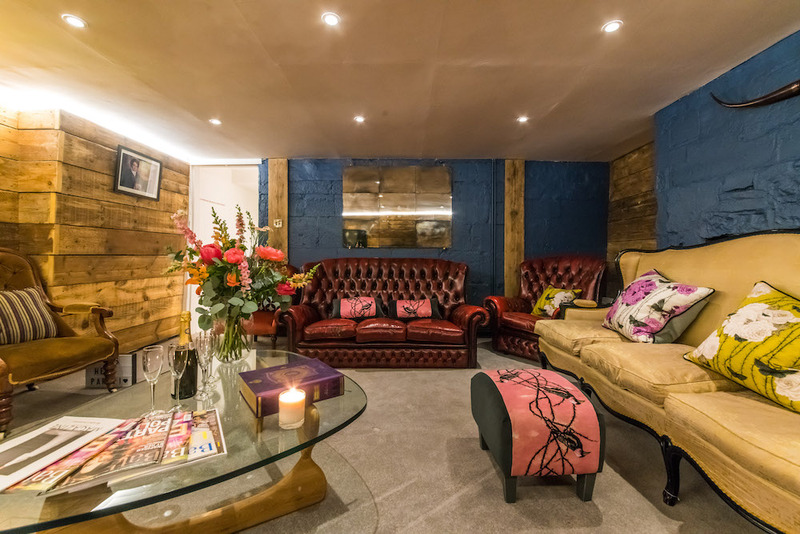 Because the Bath Boutique Stays people know all the best places in the city to sip a cocktail, enjoy a meal and can organise everything for you and your party, leaving you to concentrate on having fun. Quote Muddy Stilettos when booking and a free bottle of bubbly will be waiting for you when you arrive.